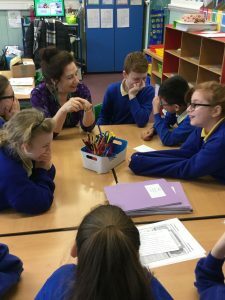 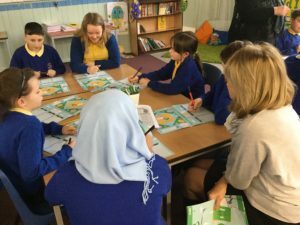 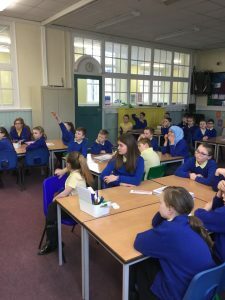 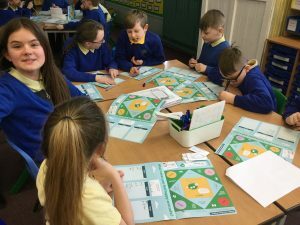 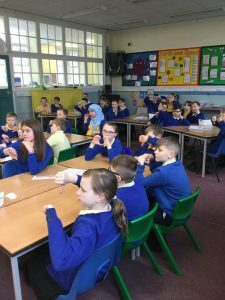 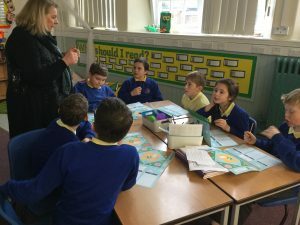 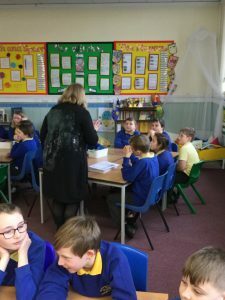 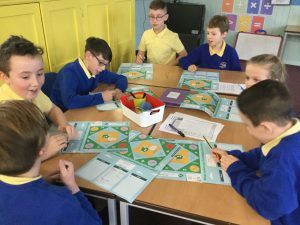 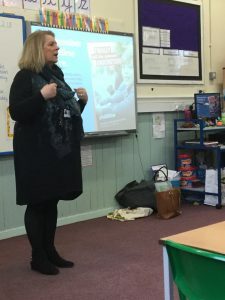 Today Year 5 & 6 enjoyed participating in a NSPCC workshop. 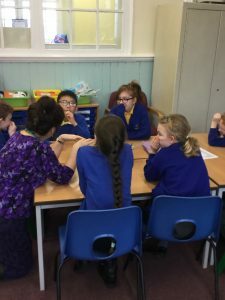 They discussed different scenarios and decided what would be okay and what would not be okay in order to keep children safe. 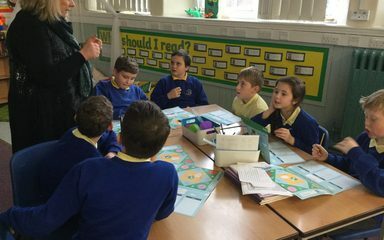 They were all very sensible and discussed the scenarios with maturity. 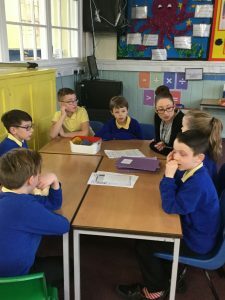 The visitors were very impressed with their knowledge and understanding of this sensitive topic.